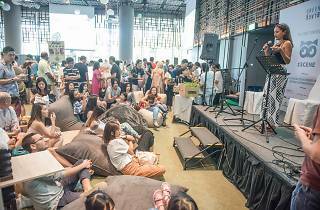 An eco-friendly marketplace and festival, get ready to browse and shop at more than 70 eco and socially conscious brands offering fashion and beauty products. 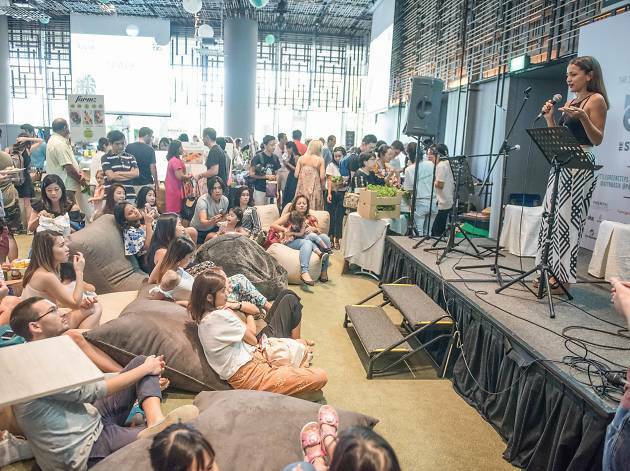 There’s also plenty of delicious healthy eats and organic booze – vegan burgers, modern Korean bibimbap, cold-pressed juices, the works –, live music, fun learning booths and interactive art. The event is free but make sure to register online before heading there!